When it comes to the Cumulus range, Cumulus Vario 10 is the real deal! 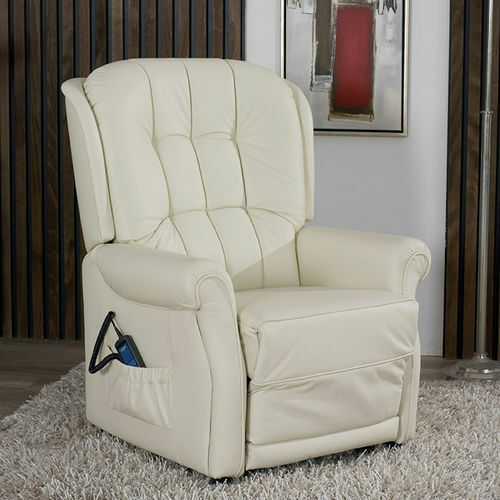 You can choose between ten different features so that you can reach the desired sitting position in comfort, either manually or with up to three motors. With its striking back quilting, the 7063 model will be a real eye-catcher in any living room and contributes to a friendly and inviting ambience. Everyone has their own interpretation of perfect seating comfort and simple sitting position adjustment. 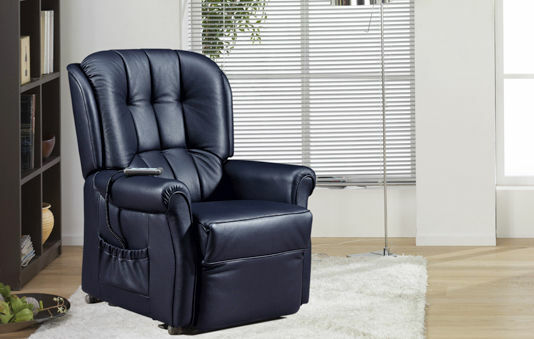 Adjust the leg rest and backrest of the 7063 model with the simple push of a button thanks to one or more motors. 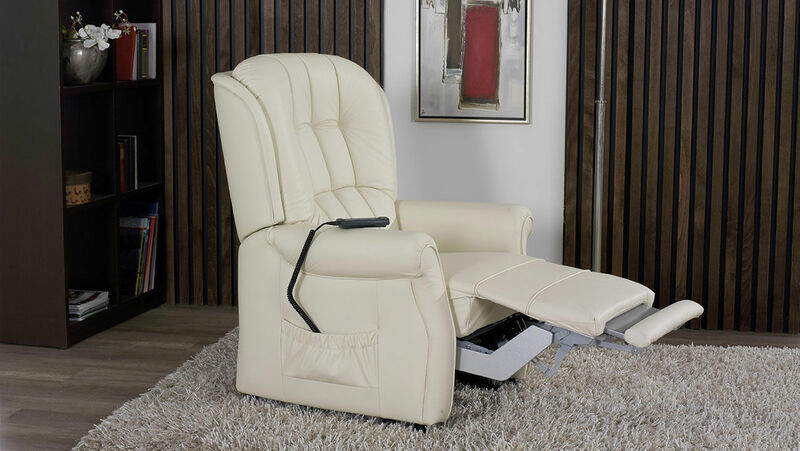 Some editions also come with a Lift & Rise function to make getting up from the chair safer and more comfortable. The leg rest can also be extended in all models of the chair. Furthermore, you can choose between three different seat tensions: Superlastic soft, med and plus. Choose a cover made of leather or fabric. This is a timeless piece of furniture thanks to the lovely quilting on the backrest and the curved shapes. It will create a special ambience in any lounge. There is an easily accessible control unit included for the motorised adjustment of the 7063 model. It can be placed in the chair’s practical side pocket. 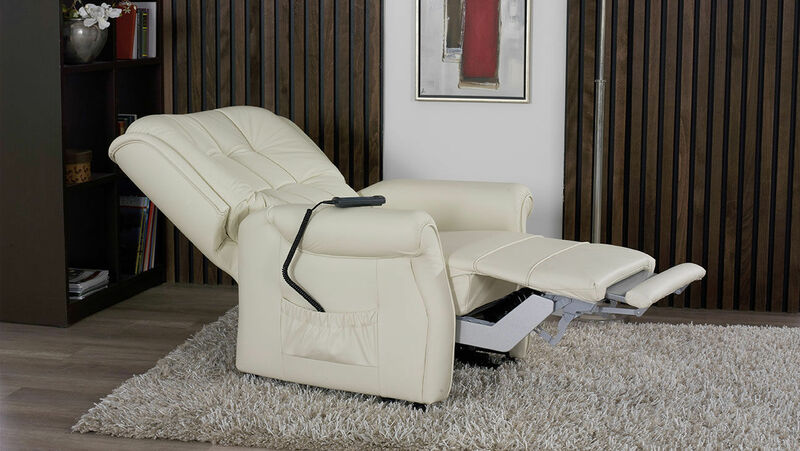 himolla Polstermöbel can add heated seats, a massage function and other extras to many of the chairs. Discover the various designs of the Cumulus Vario 10 edition and create your own personal armchair.